"Groove Knight was ABSOLUTELY FANTASTIC!!! They had the party on their feet the entire time dancing. We received so many compliments about how great the band was. They truly went above and beyond; they are AWESOME!! Great vocals, talented, professional, and fun, fun, fun!!!" 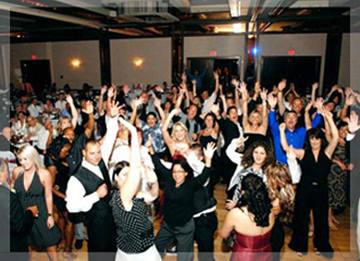 "Groove Knight did an awesome job at my reception. The right tunes at the right volume with the right energy. They kept the dance floor full all night long. I'm glad we decided to go with a live band and hire these guys!" "Groove Knight was ABSOLUTELY FANTASTIC!!! They had the party on their feet the entire time dancing. We received so many compliments about how great the band was. They truly went above and beyond; they are AWESOME!! Great vocals, talented, professional, and fun, fun, fun!!!" 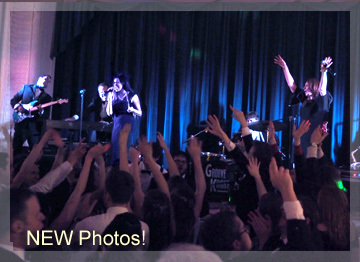 "Groove Knight did an awesome job at my reception. The right tunes at the right volume with the right energy. They kept the dance floor full all night long. I'm glad we decided to go with a live band and hire these guys!" WINNER OF THE KNOT "BEST OF WEDDINGS" 2015, 2016, 2017. 2018, and 2019! 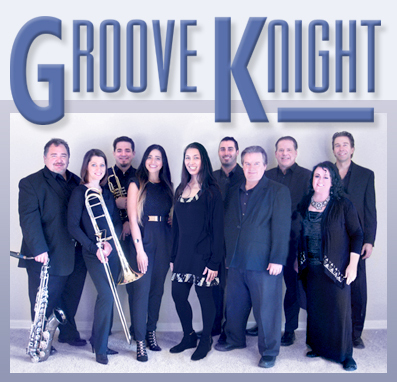 Groove Knight performs at weddings and other private events every week but does not list private events here. Best Austin Wedding Band - Best Dallas Wedding Band - Best Houston Wedding Band - Best San Antonio Wedding Band - and Best Corporate Band too!